Cover photo: Stuart Brisley, ZL656395C, 1972. 17 days continuous performance. Gallery House, London. Photographer: Alaric Aldred. Courtesy of Galerie Jaqueline Martins, São Paulo; Hales London; Mitchell Algus Gallery, New York. © the artist. 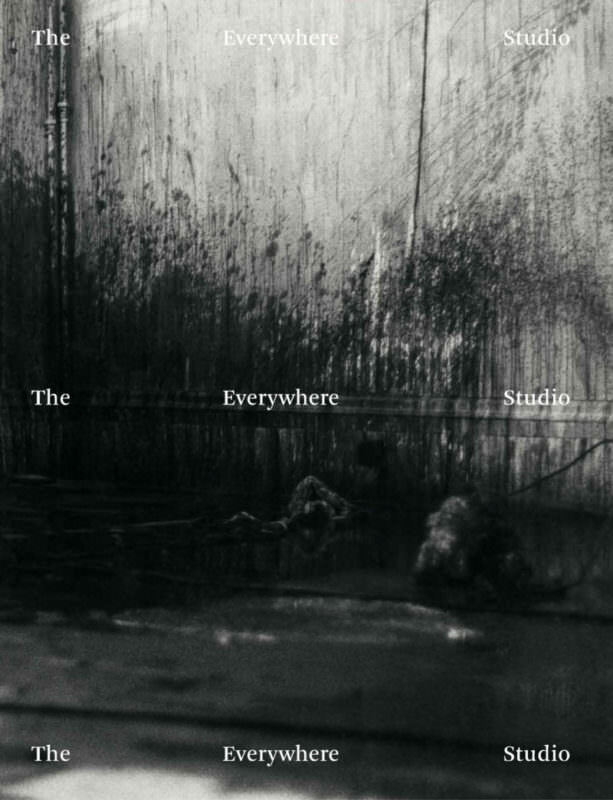 The Everywhere Studio Catalogue ICA Miami. This catalogue traces the evolution of the artist’s studio, as a physical site and a concept, from the 1960s to the present day. Myths of our contemporary world would seem to make the studio obsolete, and yet the traditional aura of the artist’s space persists. The Everywhere Studio looks at its ongoing importance through its history and its politics. It poses questions such as how economic forces, and changes to labor and media, have complicated the idea of the studio. Bringing together leading postwar and contemporary artists in the field of painting, sculpture, video, and installation, this book offers a chronological investigation into how technology, identity, and a shifting economy have affected the relationships of artists to their sites of production and modes of creating and living. This catalogue was published on the occasion of the exhibition “The Everywhere Studio” organized by the Institute of Contemporary Art, Miami. Dec 1, 2017–Mar 4, 2018. Funding from the Knight Contemporary Art Fund at the Miami Foundation has made “The Everywhere Studio” and this catalogue possible. Major support was provided by Art Mentor Foundation Lucerne; and the Dr. Kira and Mr. Neil Flanzraich Fund for Curatorial Research at ICA Miami. Additional support was provided by The Jacques and Natasha Gelman Foundation.